In Brownlee’s November 2010 post, he noted that the rate of formation of Transition Initiatives in the U.S. was slowing. U.S. Transition history is worth reviewing at this time. The Post Carbon Institute board in late 2008 committed to Transition Initiatives marking the end of its formal Relocalization Network program established by Julian Darley (the founder of Post Carbon). Post Carbon notes that the Relocalization Network had grown to about 200 locations in the world and these locations would be folded into Transition Initiatives. (Relocalization had been on-going from 2003-2009). Both Relocalization and Transition had a similar focus on Peak Oil and Climate Change with a similar approach to organizing communities in a specific manner – although differing in their approaches. “Viral” has been a watchword of Transition Initiatives (TI) from its inception. 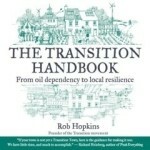 In a presentation given in May 2007  Rob Hopkins noted that TI had “gone viral”, listing as evidence 14 Transition Initiatives and another 14 towns in the U.K. considering it. In June of the same year he noted that Transition Towns were now “Going Virally Viral.” Viral appears to be a key positioning element of TI marketing. By comparison the last nine calendar months of 2009 show 32 new Transition Initiatives (TIs) while the first 9 months of 2010 show 23 new TIs. Considering that there are16,000 Post Offices in the U.S. (which is a close representation of the number of communities), 82 is not large. Nor do 30 new initiatives per year give a sense of exploding growth. Rapid growth occurred from 2006 to 2007 and from 2007 to 2008. The period from 2008 to 2009 and from 2009 to 2010 show a decelerating growth rate. The last three years appear to have been mostly flat running about 100 per year, although the available data points which I used to estimate are far apart in time. There are supposedly many “Mullers” – a unique TI term for prospects and interested people. Rob has repeatedly said that there are 1,000s of Mullers  and Jennifer Grey (co founder of Transition U.S.) in her January 2009 interview with Janaia Donaldson of Peak Moment entitled The Transition Movement Comes to America suggest there might be hundreds of thousands. The TI Website currently shows that the number of Mullers is about equal to the number of initiatives (338 official initiatives and 317 Muller initiatives as of December 9, 2010) which is approximately the same one to one ratio given in Rob’s July 2005 presentation (14 official initiatives and 14 prospects). Thus one might conclude that the number of prospects (or Mullers) is about the same as the number of initiatives. This is the type of statistic commonly used in market forecasting for any product. Although Transition is worldwide, most of the initiatives are in English speaking countries including 182 in the U.K., 74 in the U.S., 35 in Australia, 18 in Canada and 8 in New Zealand for a total of 312. About 20 or so are distributed across Continental Europe, Asia, Africa, and South America. Rapid growth seems to have been limited to the former English speaking colonies of the British Empire. The use of the term viral is unimportant in one sense – it is a common marketing term. In another sense it tells us how the Transition movement positions itself, which may have led to Greer’s concern about Premature Triumphalism. The information presented here is intended to provide a context for a more detailed evaluation of Transition. Transition is an important movement and should be analyzed from various perspectives. My next post on the subject will be a commentary on the Totnes EDAP. Content on this site is subject to our fair use notice. 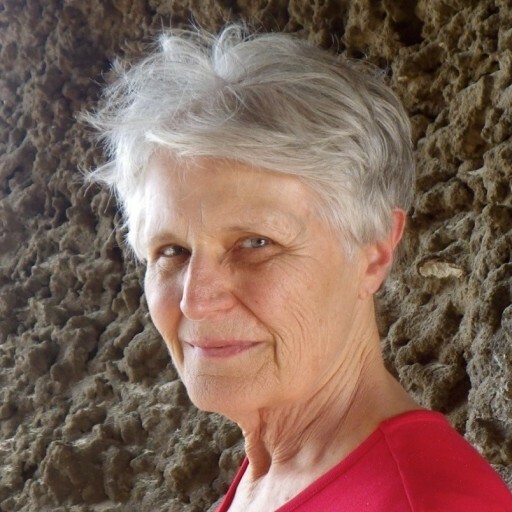 Energy Bulletin is a program of Post Carbon Institute, a nonprofit organization dedicated to helping the world transition away from fossil fuels and build sustainable, resilient communities.